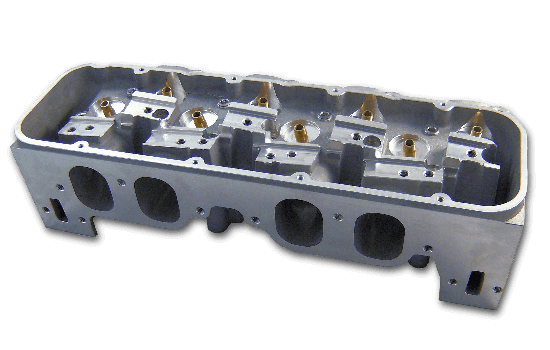 12° Spread Port Big Block Chevy Intake Manifolds, Heads and Valve Covers. 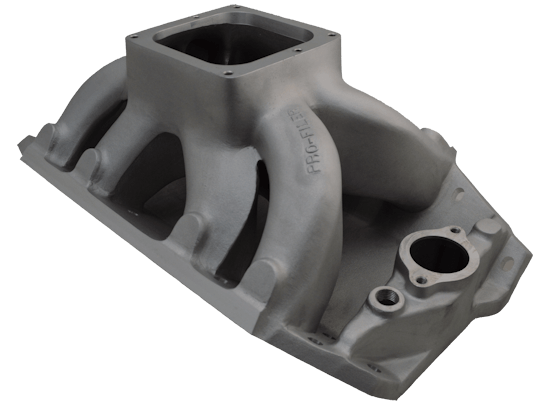 The Pro-Filer Spread Port HITMAN intake manifolds deliver massive HP. 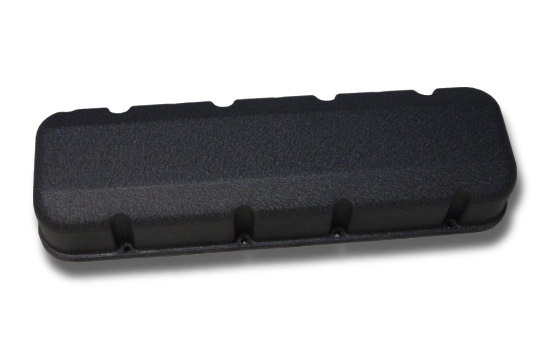 The HITMAN Tunnel Ram offers a choice of dual or single carb top plate. The Hitman BBC 12° Spread Port Head offers massive flow "as cast" without porting. 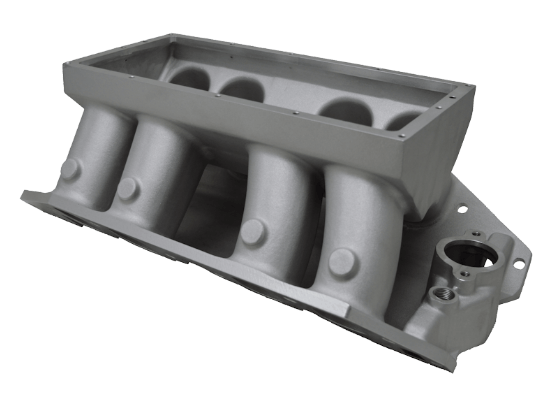 Fully CNC Ported 490cc Intake Ports with up to 74cc CNC Chambers.